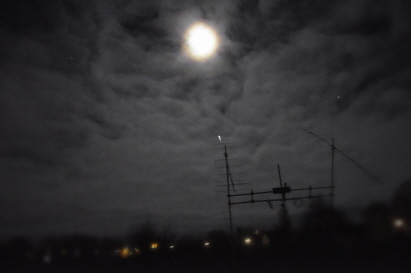 At my QTH in Germany!! Documentation of a TV Station about EME!! Guest operator at my station for 2nd part of ARRL EME Contest 2012!!! 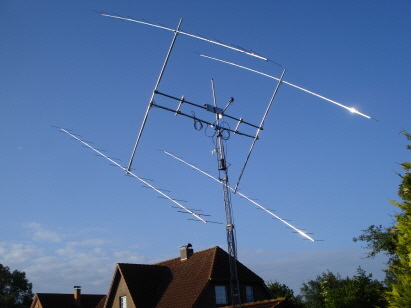 The last weekend (30.-03.12.2012) were the second part of the International ARRL EME Contest. This time i had a guest operator at my station. It was OP Tin, DD1IWX aka HS1IWX, who is also known as a QRP EME operator in Thailand. A very interested operator for all kind of weak signal communication. After a short introduction in my station he could manage all himself. Great operator!! 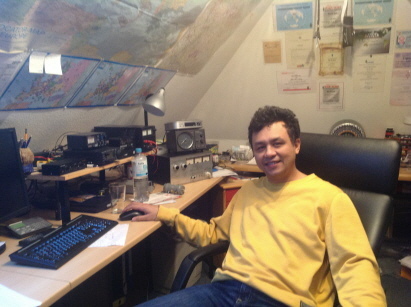 He managed to work 32 different stations and 16 different DXCC! Well done and congrats khun Tin!!! !